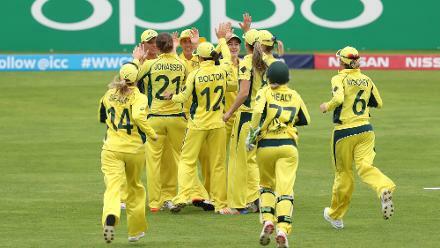 Beth Mooney scored a fluent 53 and forged a dominating 114-run stand with Nicole Bolton for the opening wicket. 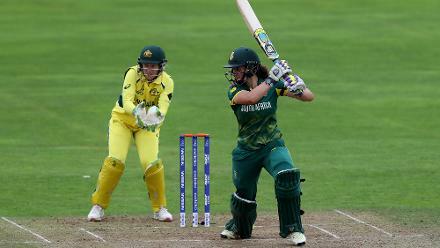 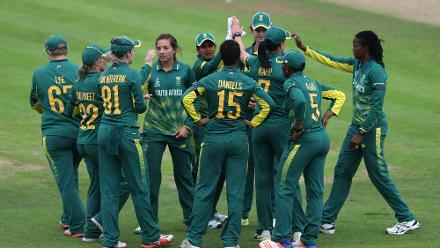 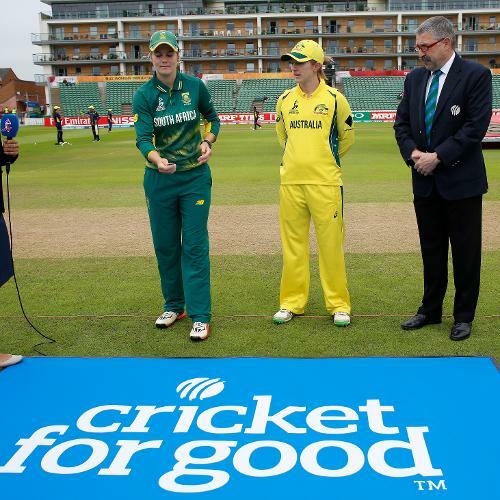 Dane van Niekerk took 2 for 41 in her eight overs to peg Australia back after their strong start. 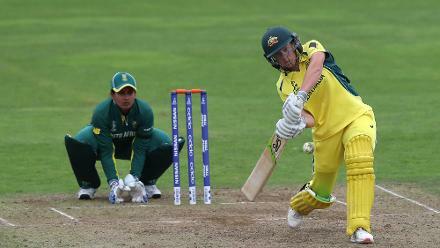 Ellyse Perry scored a brisk 55 to stabilise Australia in the middle. 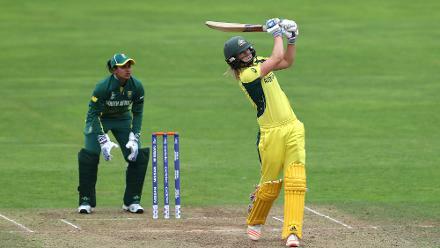 Alyssa Healy smashed 16 runs from 10 balls. 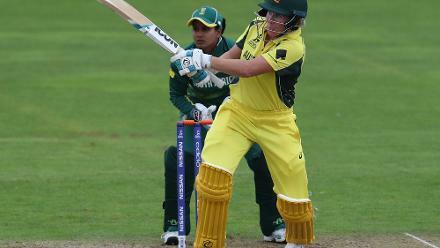 Marizanne Kapp's 2 for 26 helped keep Australia in check. 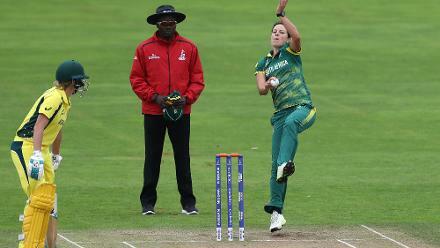 Sune Luus's 5 for 67 in 10 overs helped bowl Australia out for 269 in 48.3 overs. 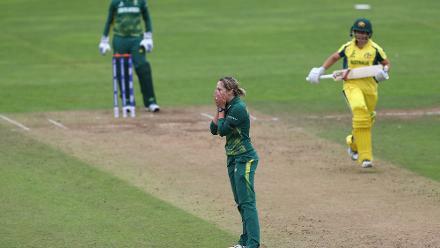 Jess Jonassen made the first breakthrough by removing Lizelle Lee and went on to take Dane van Niekerk's wicket later.